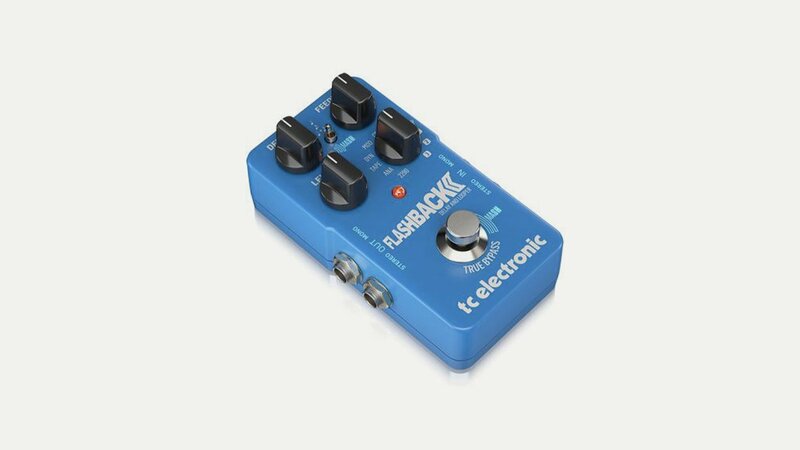 TC Electronic is one of those effects companies that everyone will have something of theirs on their pedal board! Founded in in 1976 by brothers Kim and John Rishoj in Denmark their first offering was the now legendary Stereo Chorus/Flanger guitar pedal. In 2011 the first TonePrint pedals came along – these pedals have the ability to beam in custom effect presets to the guitar pedal using a smartphone, opening up all kinds of new sonic possibilities for musicians and tone tweakers. That same year, the world’s first polyphonic guitar tuner, the PolyTune was launched and in 2013 they brought out the best-selling Ditto Looper pedal.